Or use this QR code for the easy button…err…the easy code! Why Did I Create the Bombshell Business App? 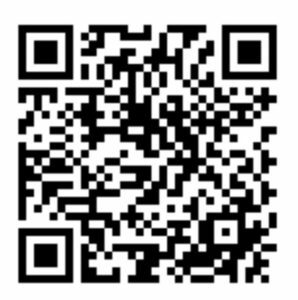 Through listener surveys and one-to-one conversation with listeners I discovered that Bombshells listen to me on their phones, on the go, and rarely found the time to visit my website to leverage links or downloads in the show notes. So I knew I needed to make everything conveniently located on your phone, just a tap or two away from the episode you were already listening to. 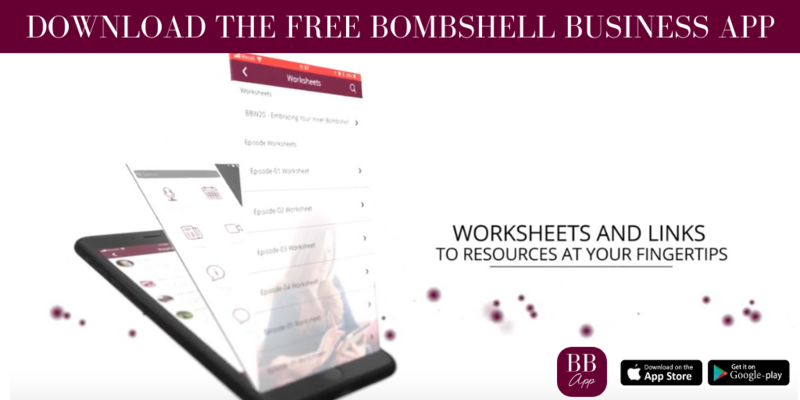 So the purpose of this app is to provide a convenient way for women in business to learn and connect on the go, and to strengthen the Bombshell community. Of course, I couldn’t have done it without Bombshell Business Expert Keith Troup, our resident mobile marketing guru! What are the Features of the Bombshell Business App? *Push notifications: For example, if Twitter has a massive password breach again, I can push out a message to you to change your password ASAP! *A tab just for the Bombshell Business Experts so you can learn about what they do and reach out if they can be of service to you! Post photos of you using the app on your social media, share one of the YouTube promo videos in this blog post or simply hit the “share it” button in the app to share the links to download it. Of course, if you have a blog, podcast or video show you’d like to talk about the app process, I’d be delighted to be your guest. Of course, just like The Bombshell Business Podcast, leaving a rating and review helps with the search results, as well as gives confidence to those who are considering downloading it. Women helping women begins with simple acts like ratings and reviews!